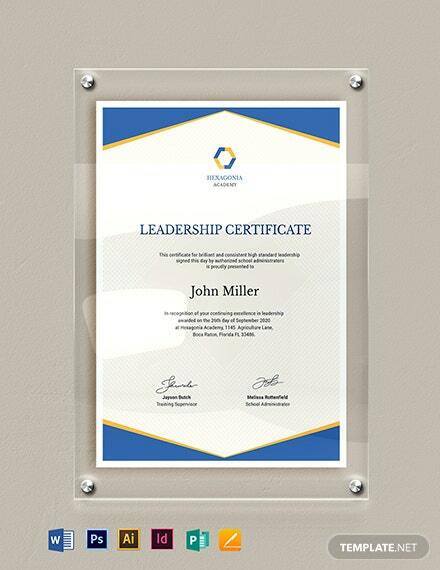 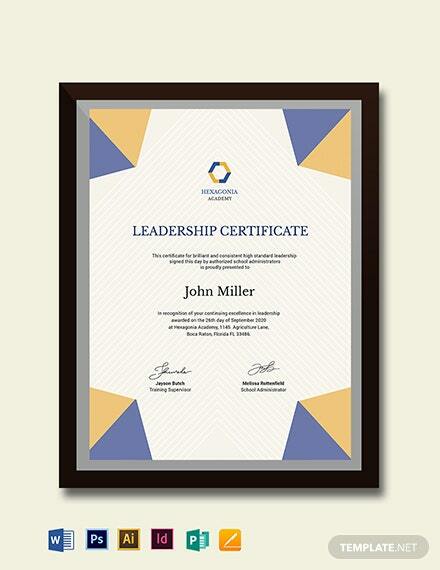 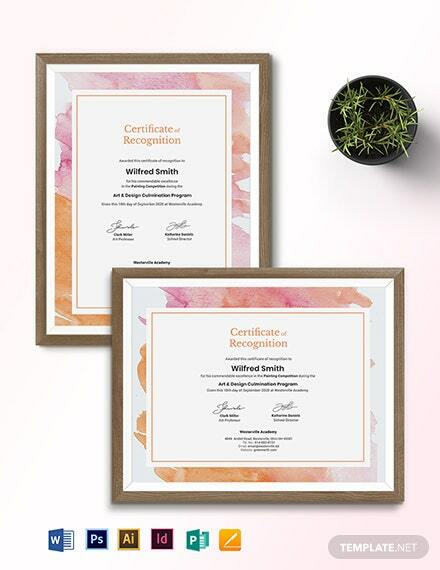 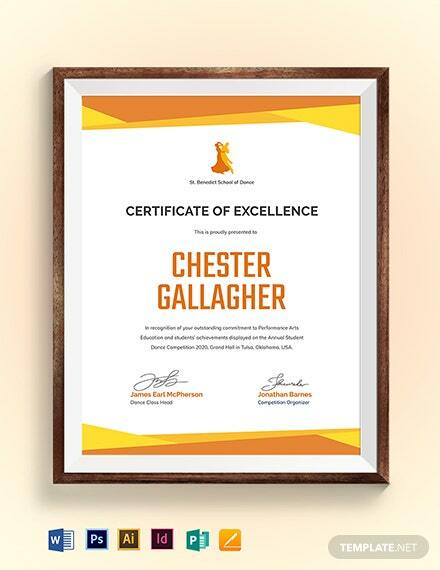 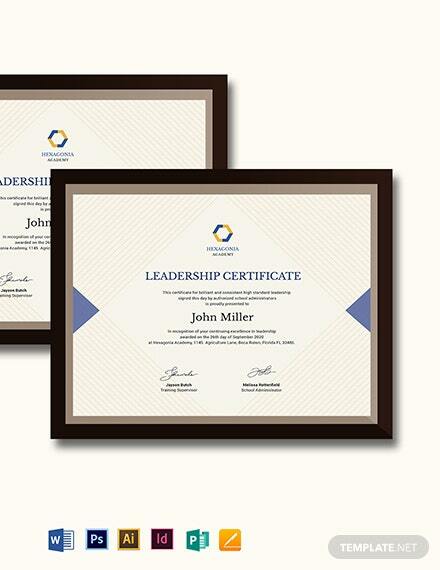 If you avail of this genuinely customizable Leadership Award Certificate today, you get your hands on a product that you can use as a guide in making a certificate to grant an individual +More the recognition for their superb leadership abilities that stand out. 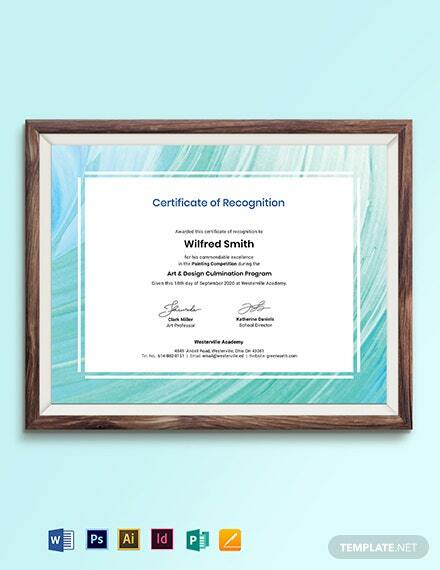 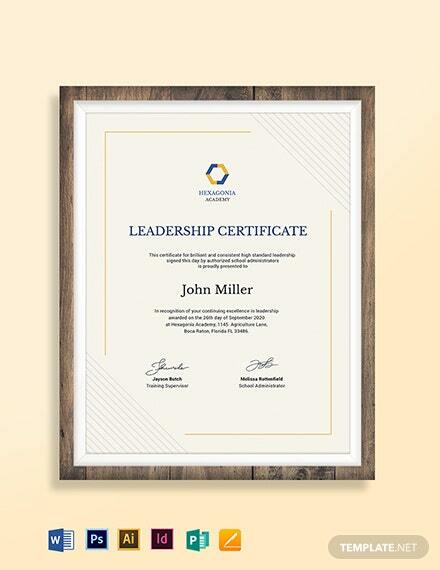 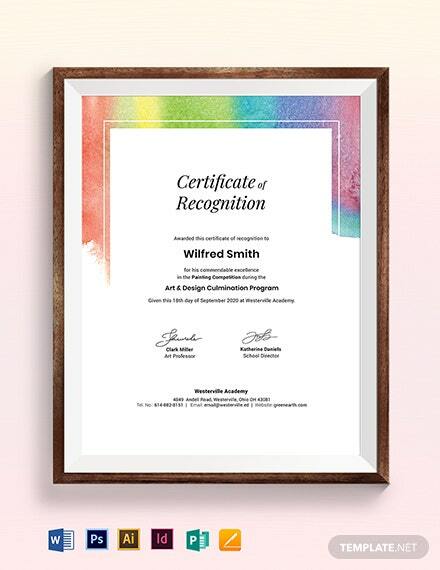 This certificate is simple yet does its intended purpose, to congratulate and reward a deserving fellow. 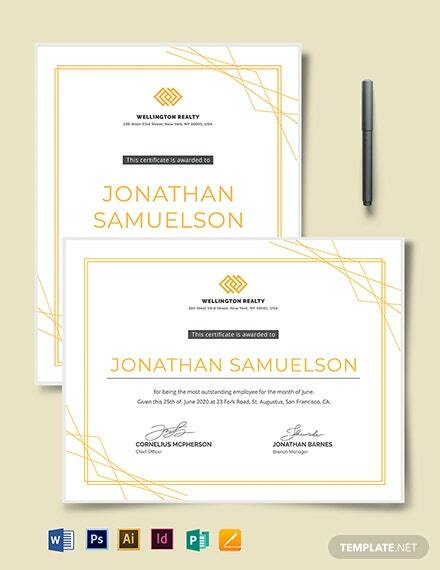 When you get your hands on this template, you have the full capacity to customize and modify this template to fit your style and needs. 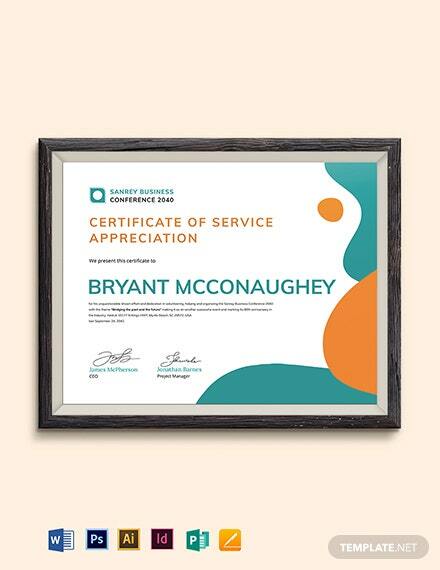 Just make sure the compatible file formats are available when you do so. 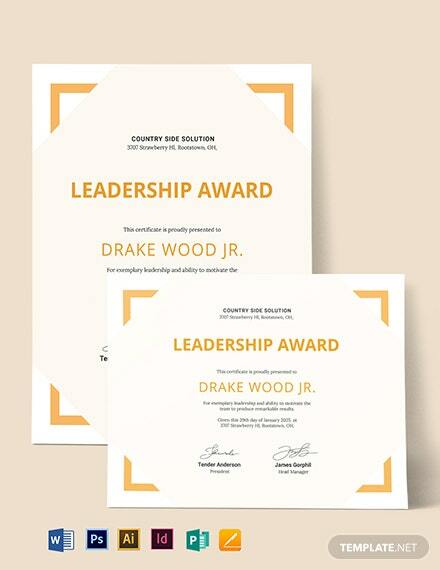 Download now today and do more with this product!